The trillion dollar “mostly empty box”. Earlier in the week, Amazon Inc. (NASDAQ:AMZN) grabbed headlines again. 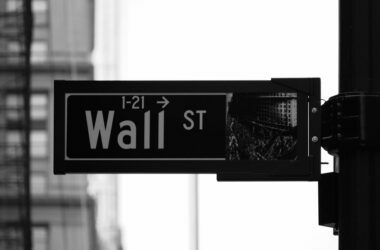 That’s as it temporarily passed the magic market capitalisation figure of US$1 trillion – the first company to do so. It’s since dropped back a little, to “just” US$979 billion. But I have no doubt that the stock is trading at a bubble valuation. 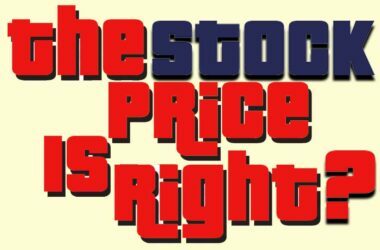 What other word adequately describes a stock with a price-to-earnings (P/E) ratio of 156, and a ratio of price to free cash flow (P/FCF) that’s well above 200 (properly calculated)? Investors will need some seriously heroic growth, over multiple decades, for that to make sense. Since overpaying for such ebullient growth prospects is a classic way to lose money, disappointment is highly likely…eventually. 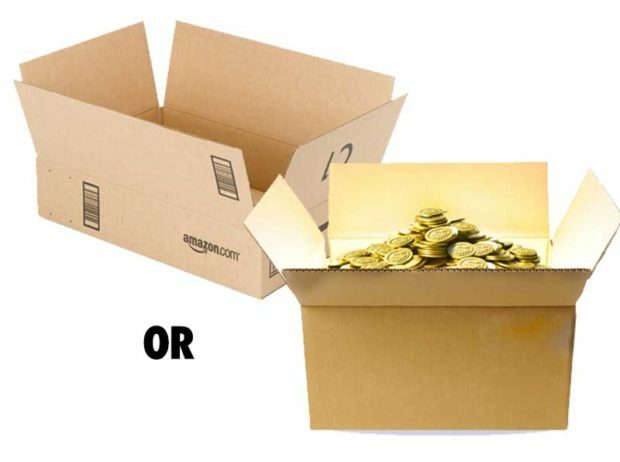 Just like much of the cardboard packaging used by the companies when it makes deliveries, investors will eventually realise that Amazon stock is a mostly empty box. Buyer beware. Brexit negotiations continue to grind along, marred by their public nature, a divided British public and political class, and negotiations conducted by a weak government. But today saw a shred of good news, perhaps. Bloomberg reported (citing an anonymous source) that “Germany is prepared to accept a less detailed agreement on the UK’s future economic and trade ties with the EU in a bid to get a Brexit deal done”. Good if it makes a deal more likely. Bad if it leaves everyone dealing with a vague trade arrangement. But markets took it positively and the pound rose 0.9% against the US dollar, to 1.30. Meanwhile, in the US, bad news for Mr. Trump. July’s trade deficit increased on the back of falling exports (-0.9%) and rising imports (+1%). There was also a record monthly trade deficit with China. In the short term at least, it seems that Trump’s trade agitation is backfiring. The fall in exports was hit by plummeting sales of soybeans and aircraft, as Chinese and other retaliatory tariffs began to bite. Imports were driven by computers, oil and vehicles. The US dollar gained 6% over the past year, on a trade-weighted basis, which favours imported goods by making them relatively cheaper in dollar terms. As long as US interest rate rises run ahead of other main currencies (e.g. euros, Japanese yen and British pounds) this is likely to continue. Plus economic growth – driven by strong lending growth from US banks – will also tend to increase imports, as companies and consumers splash the cash. Bottom line: I doubt we’ve heard the last of Trump’s trade tariffs, especially related to China. Trade protectionism is a populist concept that’s easy to communicate to the masses (“It’s not fair!”). If the trade deficit continues to widen, there’s a good chance that Trump will double-down. Argentina, where I live, has a great track record of trade protectionism. Eye-watering import tariffs often reduce product availability, or drive prices to absurd highs. But, Argentina is often “protecting” domestic industries that don’t actually exist (or barely do). So everyone’s a loser. At the same time – with so many Argentine policy makers coming from a unique school of economics – export taxes are common. This makes exporters less competitive in global markets, which holds back investment and growth. Such tariffs reached absurd levels under the previous government, which suppressed production of beef and grains. The current government got rid of a lot of those tariffs, and was in the process of reducing the remaining ones. But now it’s reversed direction. Given the recent currency collapse, there’s a new urgency to balance the budget. New, “temporary” taxes have been slapped on exports, running to as much as 10% of sales. Naturally, this has been met with dismay and anger by many people. “Temporary” taxes, put in place during emergencies, have a nasty habit of becoming permanent in these parts. We’ll see. At the same time, a highly-confidential government document was leaked, presumably by a disgruntled civil servant. It suggests other substantial measures are on the cards – including a halving of infrastructure spending in 2019 (in real terms). This hasn’t been announced publicly. Hmm. It’s coming up to 10 years since I’ve lived in Buenos Aires. When I arrived, one dollar would buy 3.11 Argentine pesos. As of today it will buy 38.84 pesos. 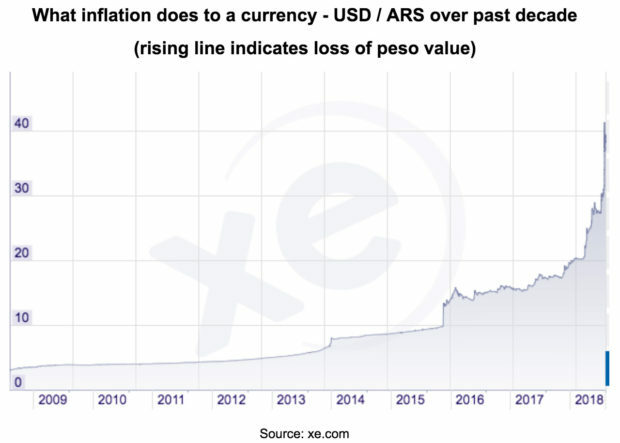 That’s a relative loss of peso value of 92% over a decade, equivalent to an average annual compound loss of 22% a year. Note: the smooth lines before late 2015 were a fake, official exchange rate, which was heavily managed by the government. Genuine rates were as much as 50% higher between 2011 and late 2015. This trajectory should be no surprise, as inflation accelerated in recent years. First above 10%, then 15%, then 20%, then 30%, then 40% by the end of the Kirchner government in late 2015. Getting inflation back down has proved hard – it was 31% over the year to July. Not least due to the progressive withdrawal of huge populist subsidies on utility bills and for public transport. 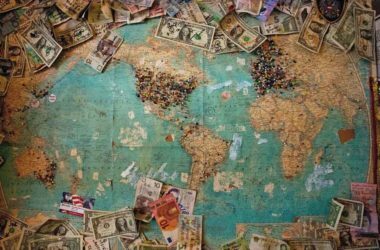 With the latest currency collapse – and the imported inflation that it will bring – the rate looks set to remain high next year, and probably beyond that. Of course, all fiat currencies suffer from a loss of buying power over time. It’s just a question of how fast it happens. One way to protect against that is to own gold, preferably of the physical kind (coins or bars). The dollar gold price has come under pressure in during 2018, not least because the dollar itself has strengthened. 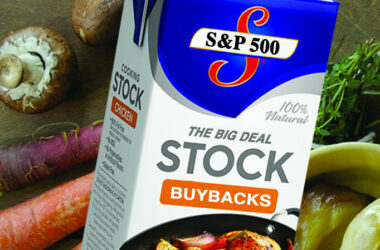 But it’s also come under pressure from short-term speculators. John Hathaway, senior portfolio manager at Tocqueville Asset Management, reported a couple of weeks ago that speculative gold positions on the COMEX futures exchange are extremely bearish (betting on a gold price fall). Speculative extremes often indicate a turn in the market could happen soon. That’s because there’s no one left to join the party, eventually causing a price reversal. Only time will tell. But in any case, as regular readers will know, I believe investors should have a long-term gold holding and ignore short-term price swings (other than to buy more when the price is depressed). Demand for physical gold is in a long-term uptrend as wealth continues to grow in gold-hungry countries such as China and India. Eventually that will work through to the price. In the meantime, for the more speculative minded, gold mining stocks continue to languish. If (when) the gold market turns upwards again, they’re likely to rocket. Usually, when gold goes up, gold miners go up more – and vice versa. They’re a leveraged bet on the gold price. This was certainly the case up until the global financial crisis in 2008. But then things changed. Below is a chart which compares the SPDR Gold Shares ETF (NYSE:GLD), which tracks the gold price, with the Tocqueville Gold Fund (NASDAQ:TGLDX), an actively managed fund of gold stocks with a long history. GLD is in dark blue and TGLDX is in light blue. (The start date is simply because that’s the earliest data for GLD). Gold held up well during the global financial crisis and then kept climbing up until 2011. Gold stocks fell hard in 2008 and then never made back the lost ground against gold itself. Then gold went into a bear market after 2011, bottoming in 2016. Gold mining stocks lost even more ground to gold from early 2011, and the gap has stayed extremely wide. One day this situation will reverse. Gold will resume its upward trend, and heavily depressed gold-mining stocks will rocket. After all, they’re down hard from their 2006 levels, even though the gold price has practically doubled (see chart). Of course, I can’t predict when the turnaround will happen. But all bear markets end eventually. It could be time to invest a small amount of money into gold stocks, such as the Tocqueville Gold Fund. Eventually, the chances are it will pay off handsomely. Given the low price tags, gold mining stocks could even be lower risk than Amazon stock. At least they’re not a “mostly empty box”.